Big and Little Kids Welcome! There are lots of great activities in the Hunter Valley during the school holidays for the kids. 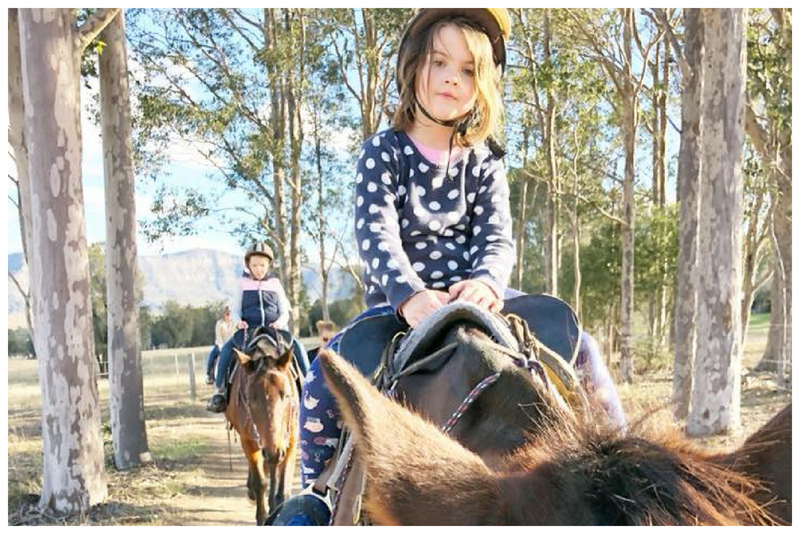 Try horse riding, visit the Hunter Valley Zoo, lots of events at Hunter Valley Gardens and much more.